The Israeli government has recently approved the construction of nearly 1,000 housing units in East Jerusalem settlements. 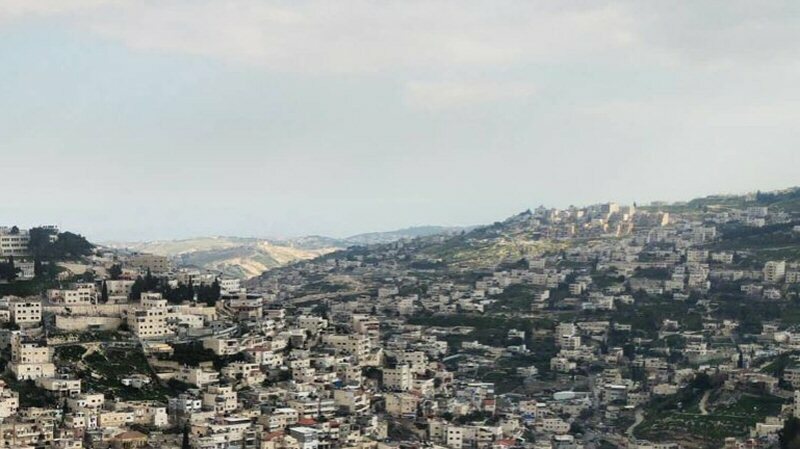 On September 18, 2018, Israeli settler Aryeh King announced that the Israeli Civil Administration approved a plan to install 220 settlement units in Jabal al-Mukkaber, a Palestinian neighborhood on the outskirts of East Jerusalem. The plan is still subject to challenges and the approval of the Israeli Planning and Building Committee. The units would expand Nof Tzion settlement. On September 5, the Israeli District Planning and Building Committee in Jerusalem ruled to license the construction of 75 housing units for Israeli settlers in the Palestinian neighborhood of Beit Hanina. Last month, on August 14, 2018, Israeli authorities approved a tender for the construction of 603 settlement units in the Ramat Shlomo settlement in Beit Hanina. The Israeli municipality zones only 8 – 13% of East Jerusalem for Palestinian residential construction. Jerusalem’s outskirts and most of the West Bank are slated as Area C and therefore ruled by the Israeli Civil Administration, a body under the orders of the Israeli Defense Ministry. Between 2010 and 2014, the United Nations Office for the Coordination of Humanitarian Affairs found that the Israeli Civil Administration in approved just 1.5 percent of Palestinian building applications in Area C.
Palestinian neighborhoods in and around Jerusalem are the target of Israeli settlement plans, which aim to link four concentric circles of settlements, starting with the Old City, followed by the “Holy Basin” (Silwan, Sheikh Jarrah, a-Tur, Mount Zion, and the Kidron Valley), Jerusalem’s annexation border, and finally the West Bank.